Partners for more than twenty years, Club Med and the ESF have built a relationship based on a top-of-the-range and multicultural ski teaching service. (700 to 800 instructors teach skiing every day in more than 15 Club Med resorts in France). It is on this long-term relationship of trust that the two institutions have created the « China Ski Academy » to offer Chinese customers premium instruction in skiing and various sliding activities and thus make winter sports a fully-fledged leisure experience. 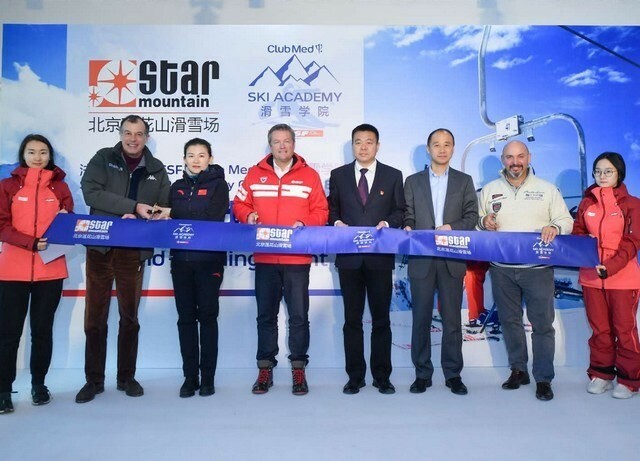 Through the « China Ski Academy », Club Med has approached the ESF with the aim of deploying the French ski teaching method in China while adapting it to the specificities of this market. The objective is to transform the Chinese skier’s one-day experience into a real passion for winter sports through adapted learning. 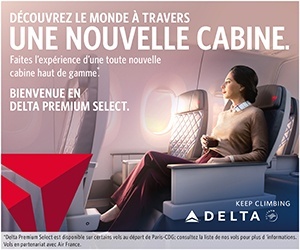 More specifically, once the partnership has been signed with Chinese ski resorts, Club Med will organize a pre-season training session with ESF instructors. Then, throughout the season, an ESF instructor will supervise the implementation of the learning. This device will be subject to a « China Ski Academy » certification at the end of the season. 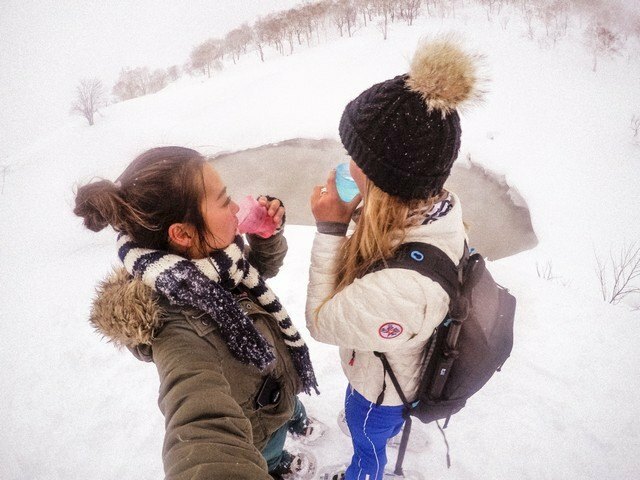 The challenge for the two partners, who act as consultants for Chinese ski schools, is to promote their brands and French know-how to the hundreds of thousands of Chinese who discover skiing each year and, in the long term, to welcome them to Club Med mountain resorts in Asia and France, and ESF schools. The first two pilots of the « China Ski Academy » will open in January near Beijing (the largest ski market in China) and Chongqing (in southwest China) on the eve of the Chinese New Year, a key period for winter sports in China.